Ross and Connie McClain of Holton will celebrate 40 years of marriage on Sunday, Oct. 23. 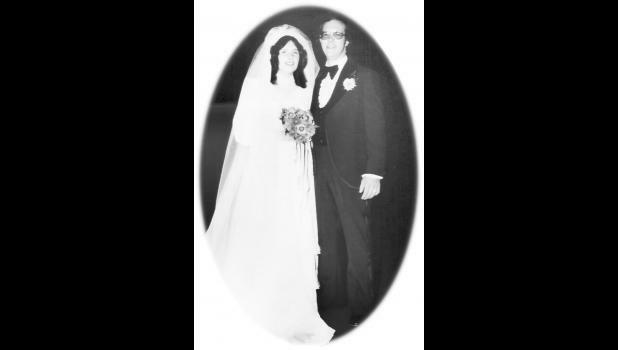 Ross McClain and Connie Norton were married on Oct. 23, 1976, at the First Baptist Church in Horton. Ross is an IT manager at USC, LLC in Sabetha, and a retired network administrator for the Kansas Department on Aging. The couple has one daughter, Kendra, and her husband, Troy, of Holton.